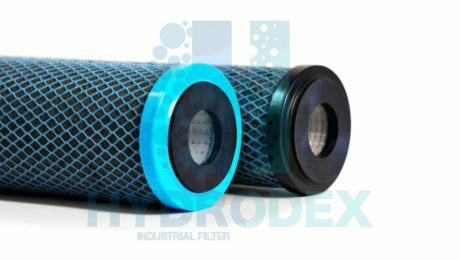 Proprietary technology creates a premium filter media that resists clogging. 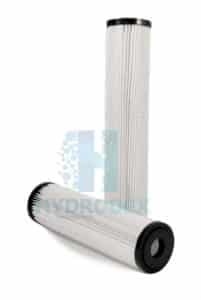 Combines benefits of a sediment filter and a carbon block into a single cartridge. Carbon Block technology offers up to two times the chlorine taste & odor reduction and dirt holding capacity of traditional carbon blocks. 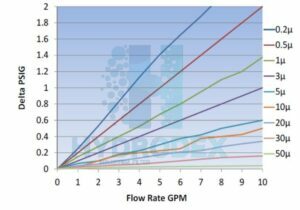 No release of fines into the effluent stream due to superior post-filtration layer. 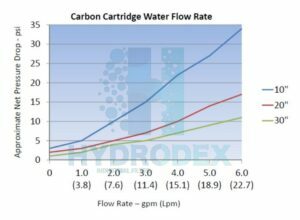 Cartridges are constructed of microfiber (spun PP) melt-blown media to provide high area, surfactant-free and non-fiber releasing filtration. 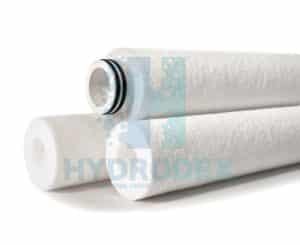 Multi-layered filter media is optimized for high efficiency particle removal and high contaminant holding capacity resulting in longer on-stream life cycles. 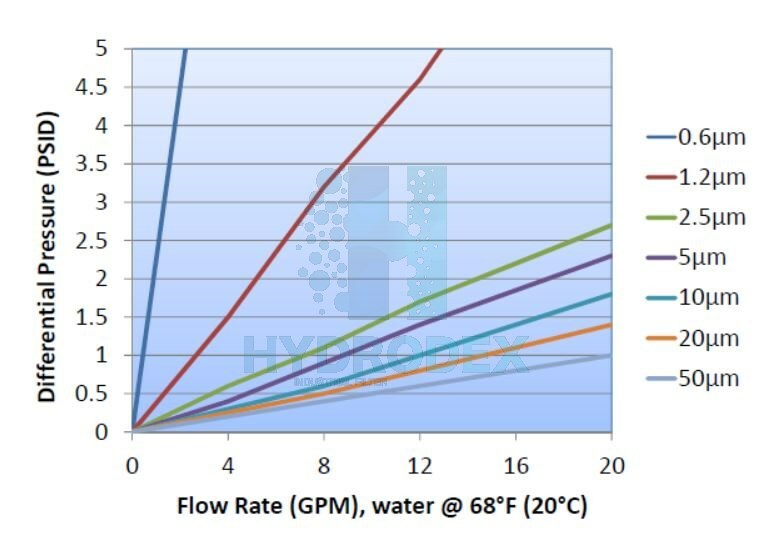 100% polypropylene materials provides wide chemical compatibility with acids, bases, salts, and most organic solvents. The high quality construction facilitates quick cleaning for reuse if desired. Durable, thermal bonded construction ensures cartridge integrity under severe operating conditions. 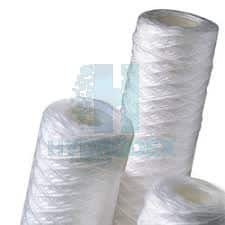 No adhesives, binders, lubricants, or anti-static agents are used in the manufacturing process. Micron Ratings: 0.6, 1.2, 2.5, 5.0, 10, 20.